This year, the “Virginia is for Lovers” slogan is turning 50 years old. What better way to celebrate this milestone and our love for Virginia than with LOVEworks? LOVEworks are the giant LOVE signs you may have seen around Virginia. The signs are all located at noteworthy places all around the state, from the coast to the mountains. 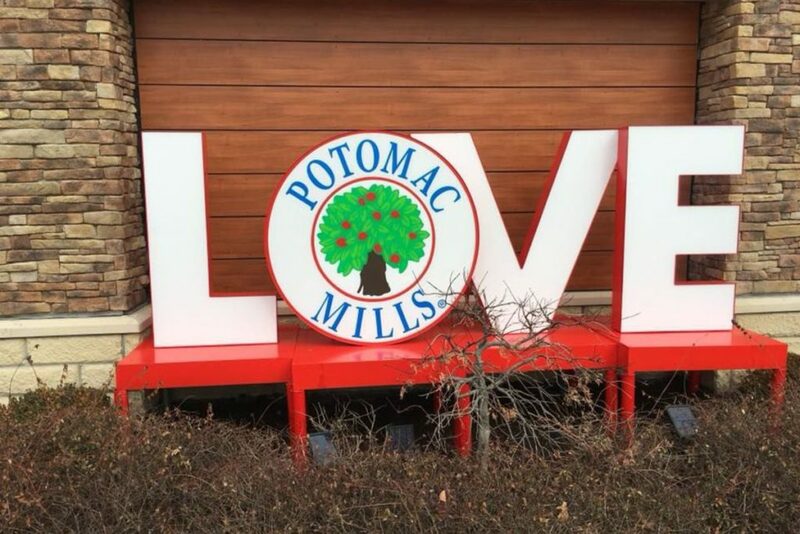 While Lorton doesn’t have any of its own LOVE signs (yet! 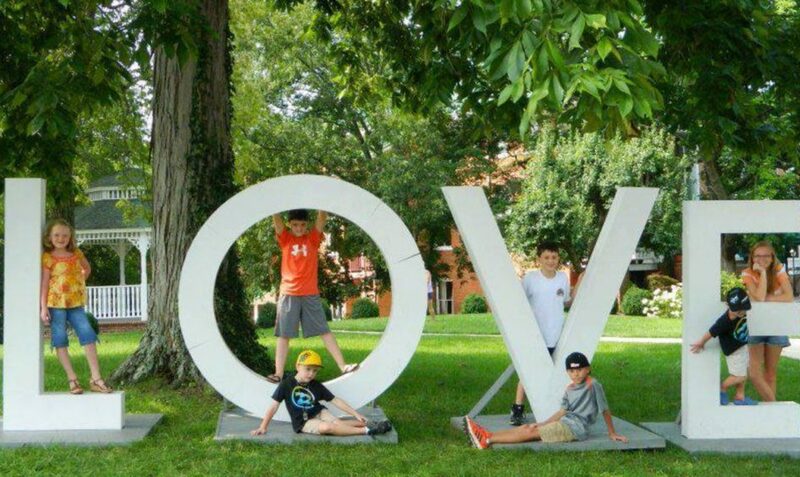 ), these LOVEworks in Northern Virginia make for a great photo opportunity and are conveniently located near some of our favorite places around Lorton. 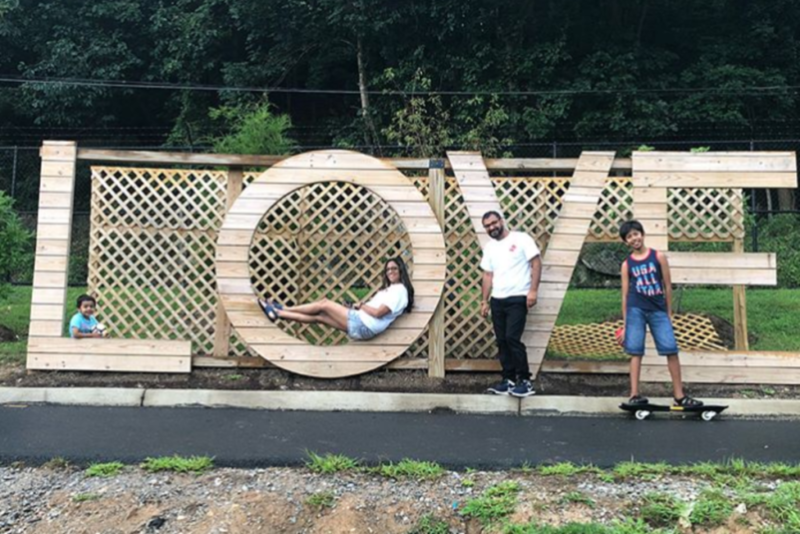 What to see: Occoquan’s LOVEwork is inside River Mill Park. While visiting this sign, you can enjoy Occoquan’s walkable downtown area and the park’s walking trail, complete with views of the Occoquan River. 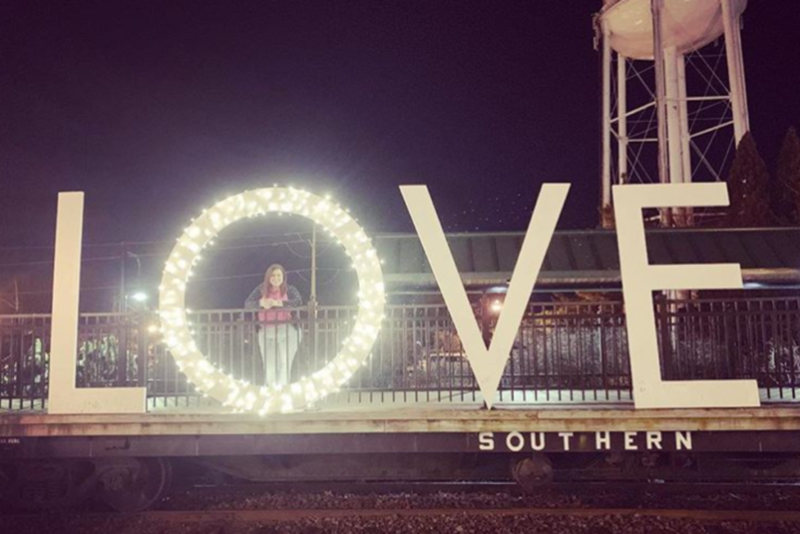 What to see: This LOVEwork is located at the Harris Pavilion in Manassas. Take the VRE to the Manassas Train Depot to visit this beautiful ice rink with premium lighting and music. During the summer, the rink transforms into a great space for events and concerts. What to see: Visit this LOVEwork while enjoying some of the best bargain shopping in the state. Potomac Mills featured outlet shops and four sit-down restaurants. What to see: Manassas is lucky enough to have not one, but two LOVEworks. If you’re new to the area or just visiting Northern Virginia, you can’t miss this Virginia State Welcome Center. Learn all about Virginia while getting a photo with one of these iconic signs. 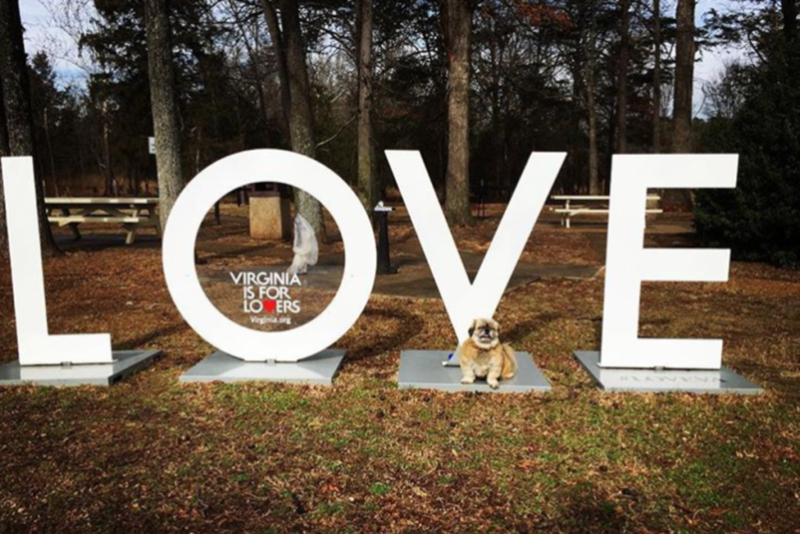 Make sure to share your LOVEwork photos with the #LOVEVA tag. To be featured on the Liberty Instagram, include the hashtag #LibertyLorton on your post.